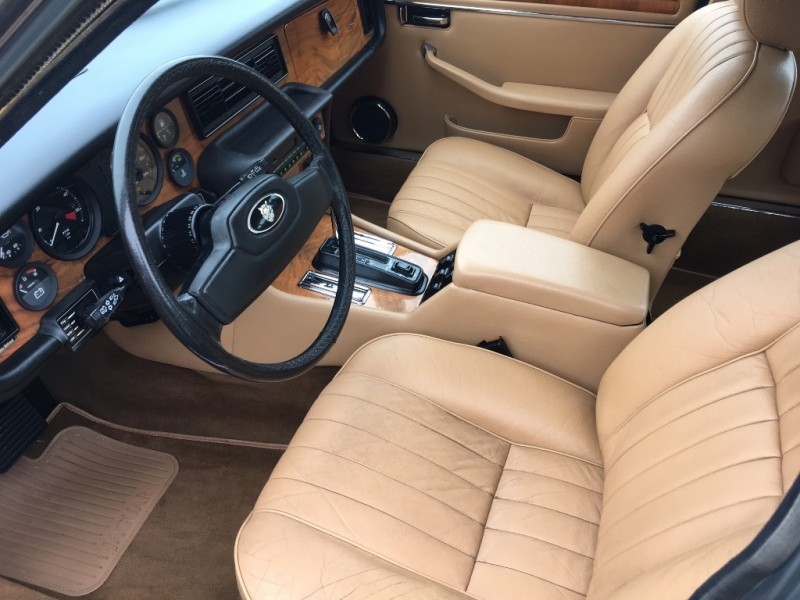 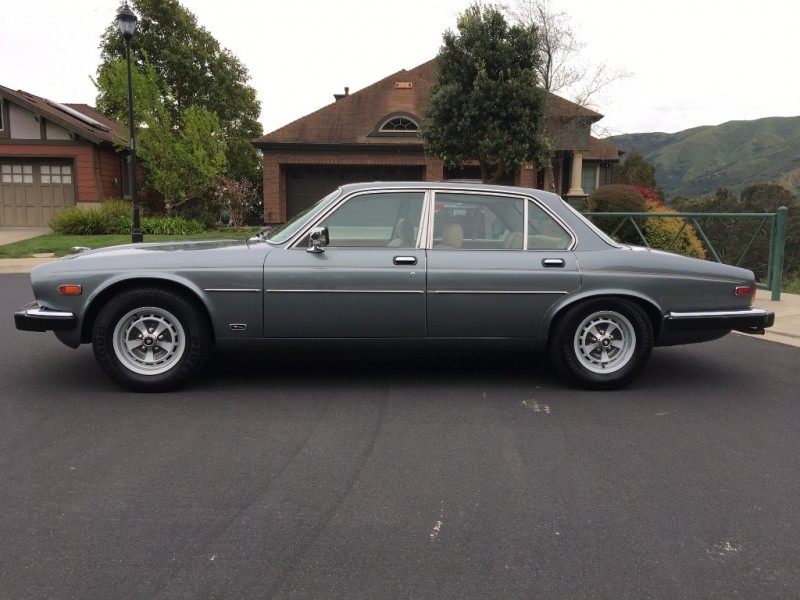 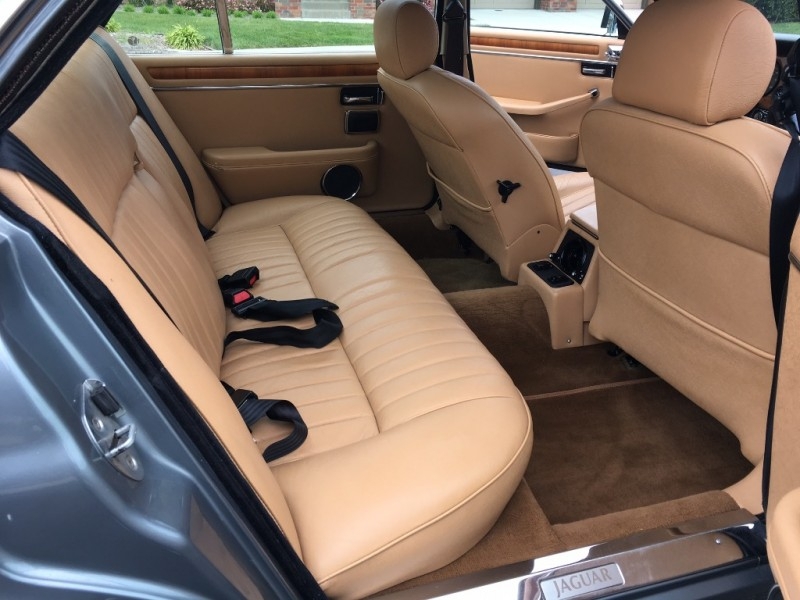 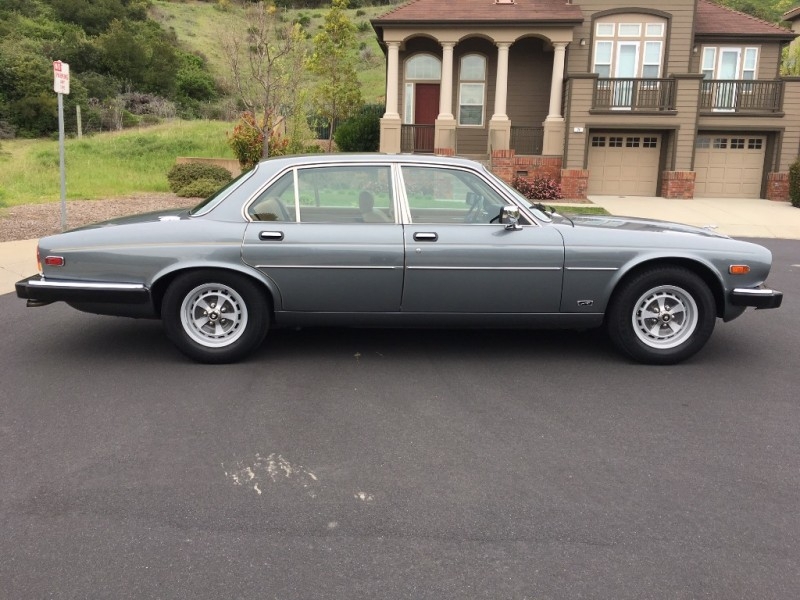 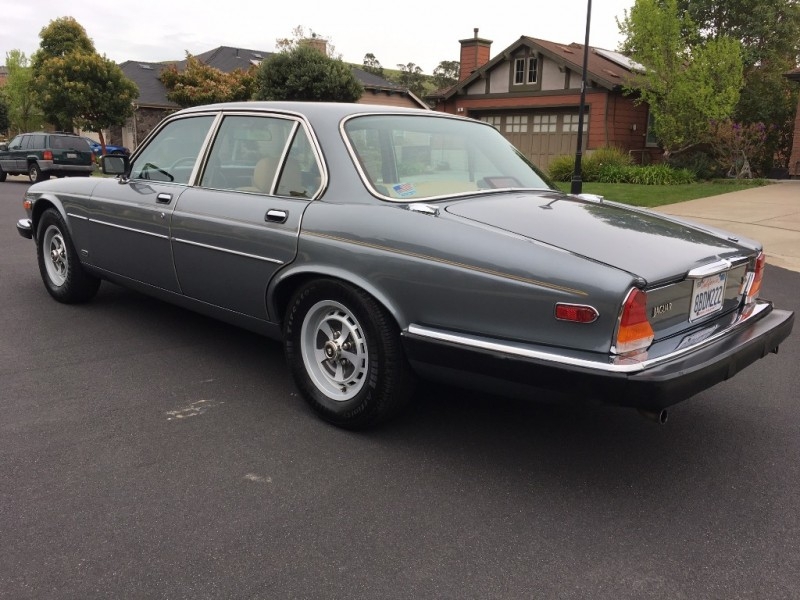 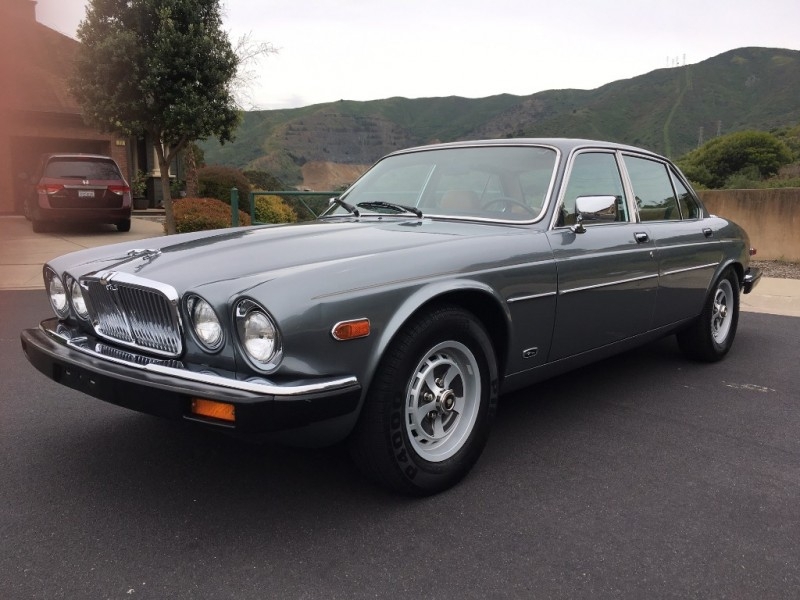 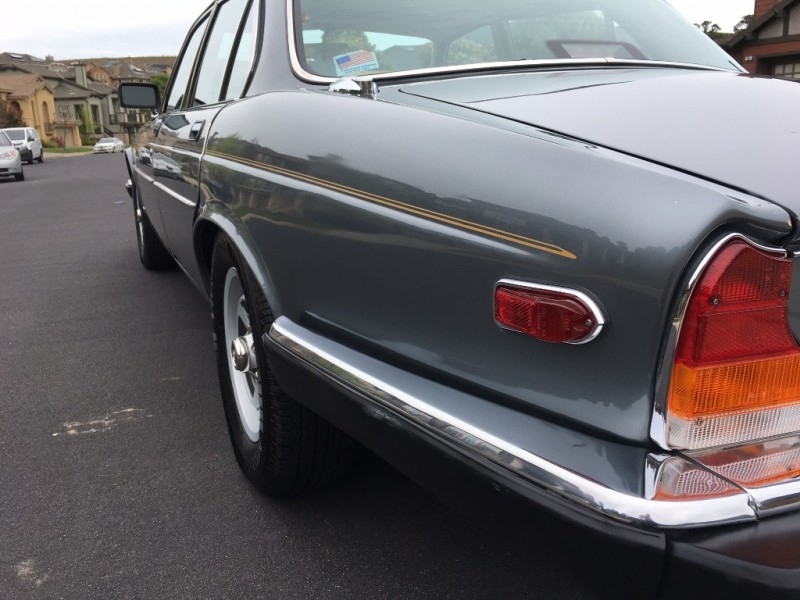 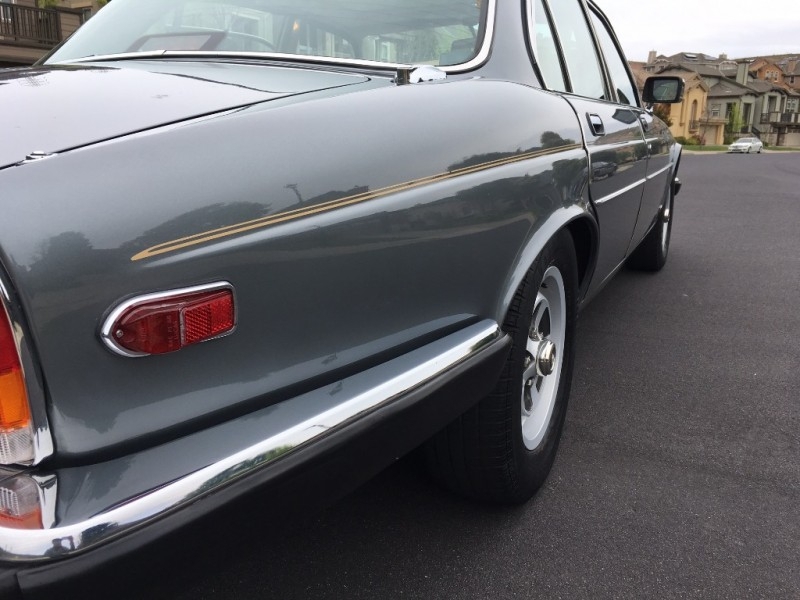 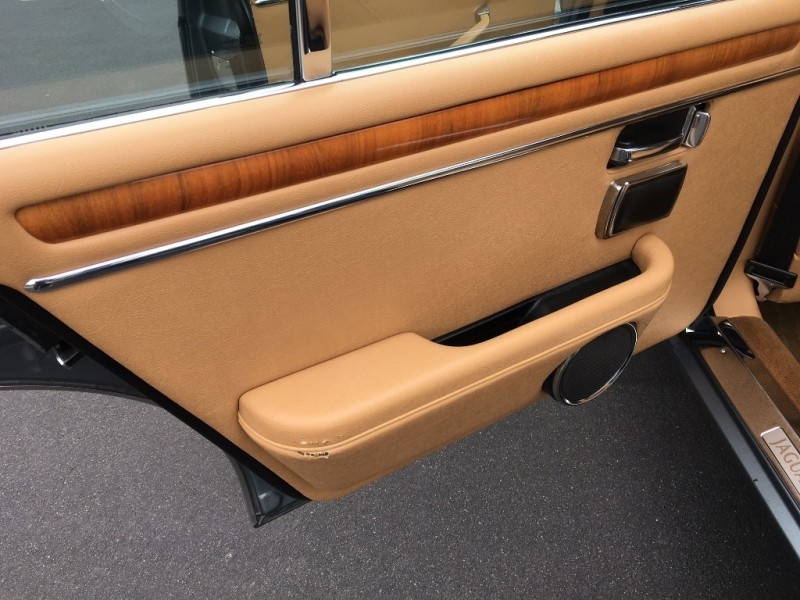 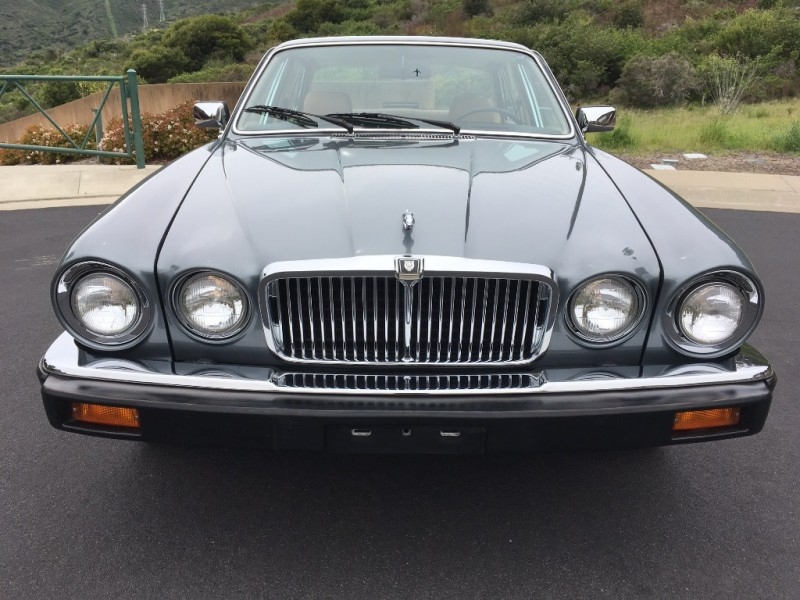 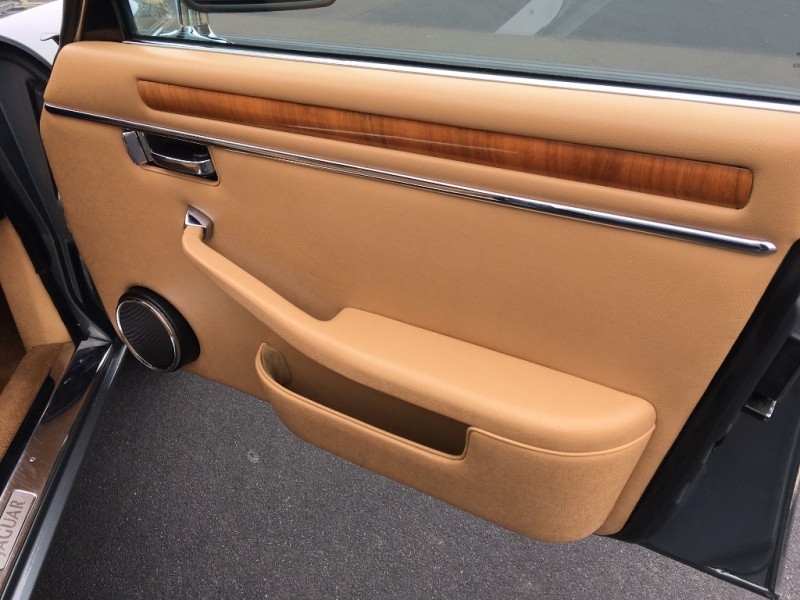 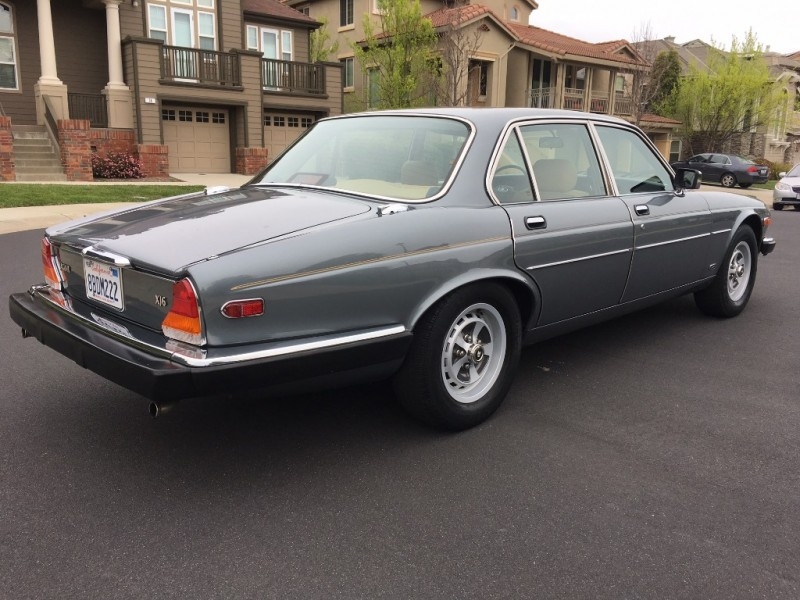 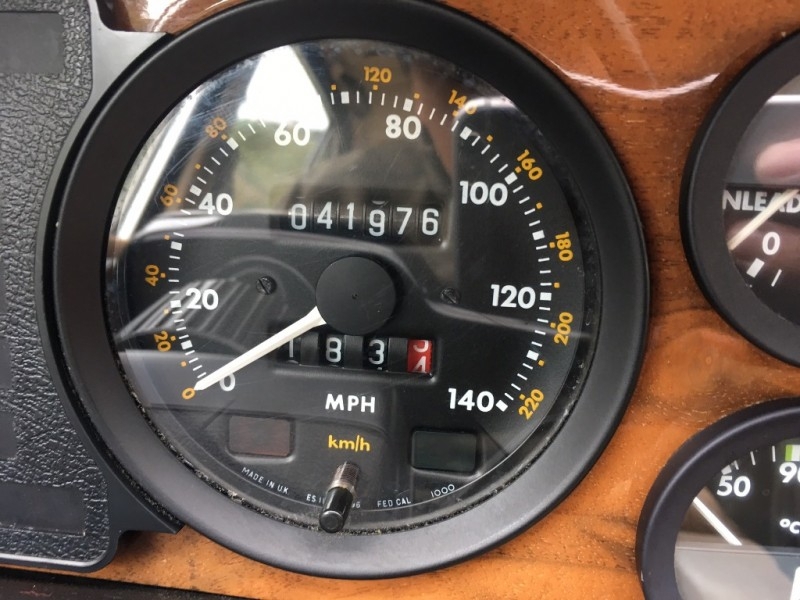 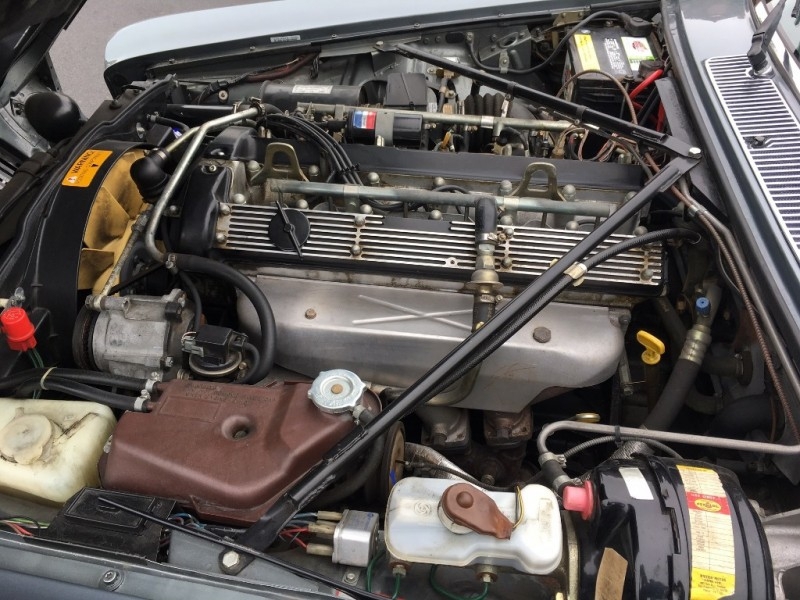 Mak Motors presents this stunning 1987 Jaguar XJ6 Series III Vanden Plas with an original 41,976 miles. 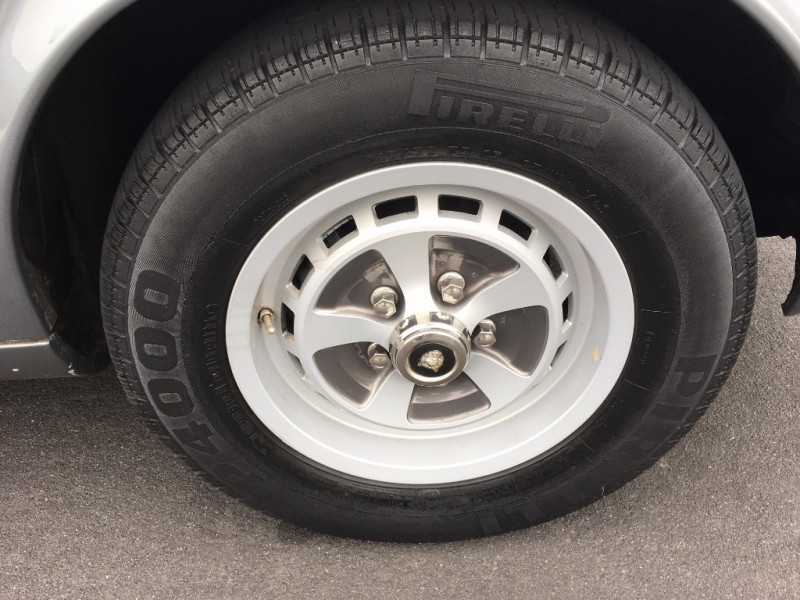 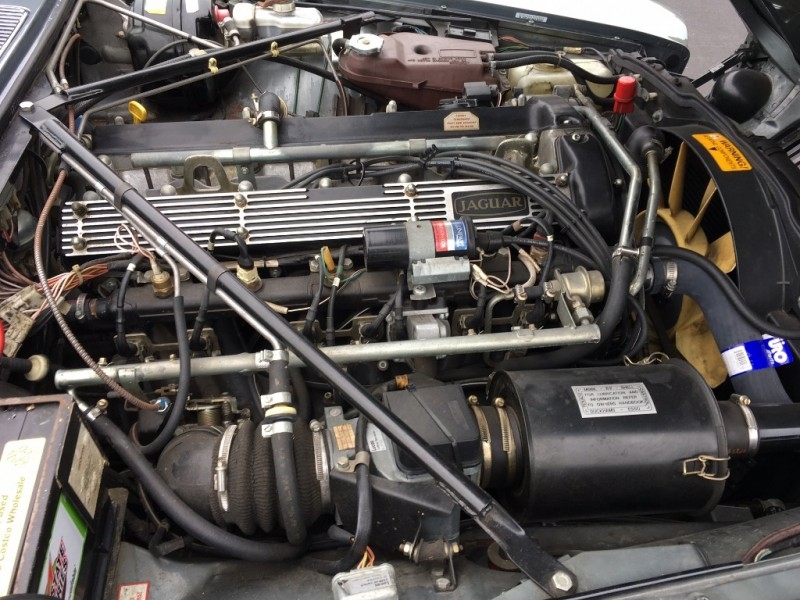 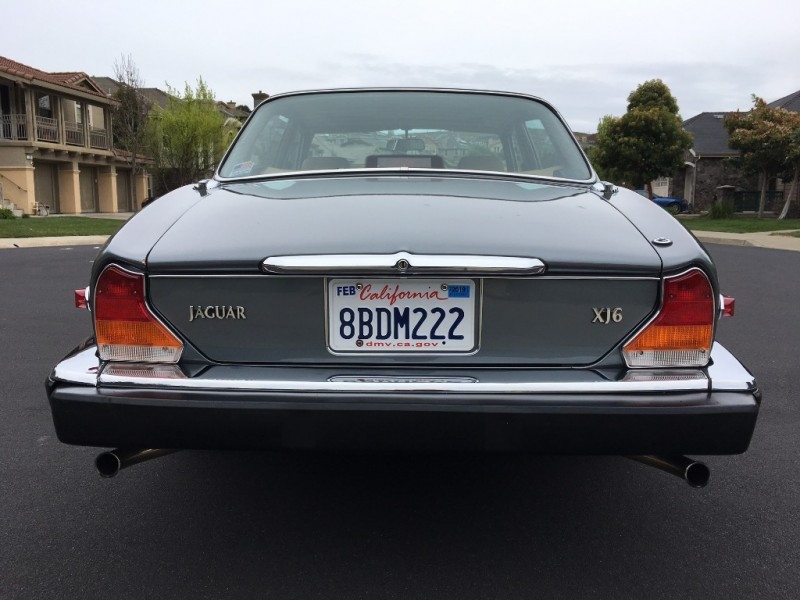 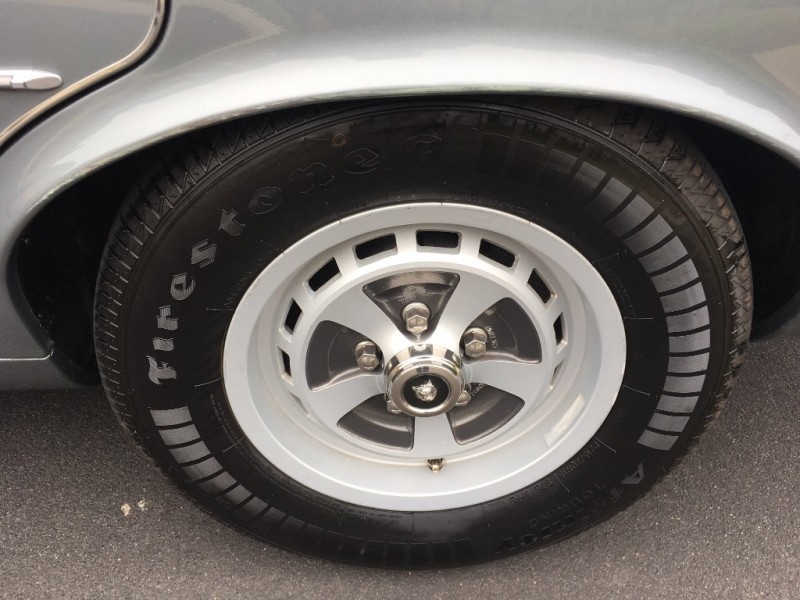 This vehicle being consigned by the Original owner who purchased new at a local Bay Area Jaguar dealership back in 1987. 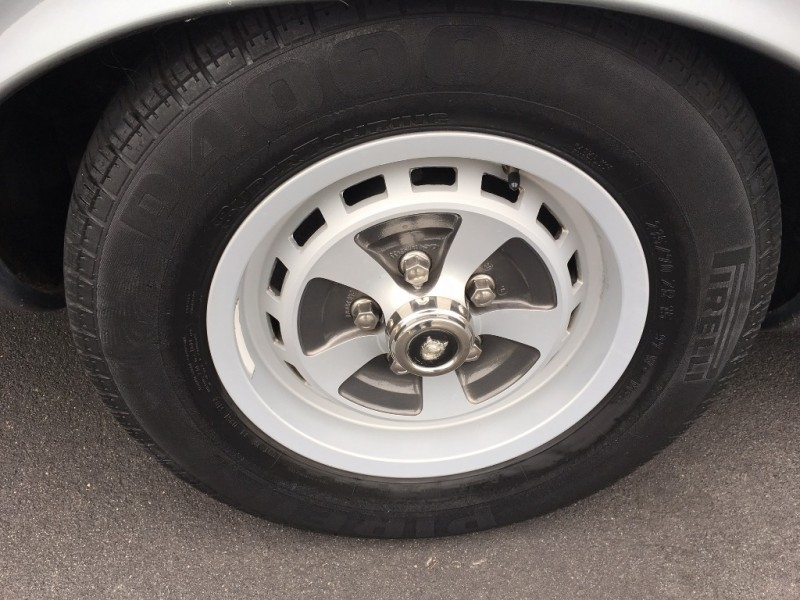 Garage kept all its life and well maintained. 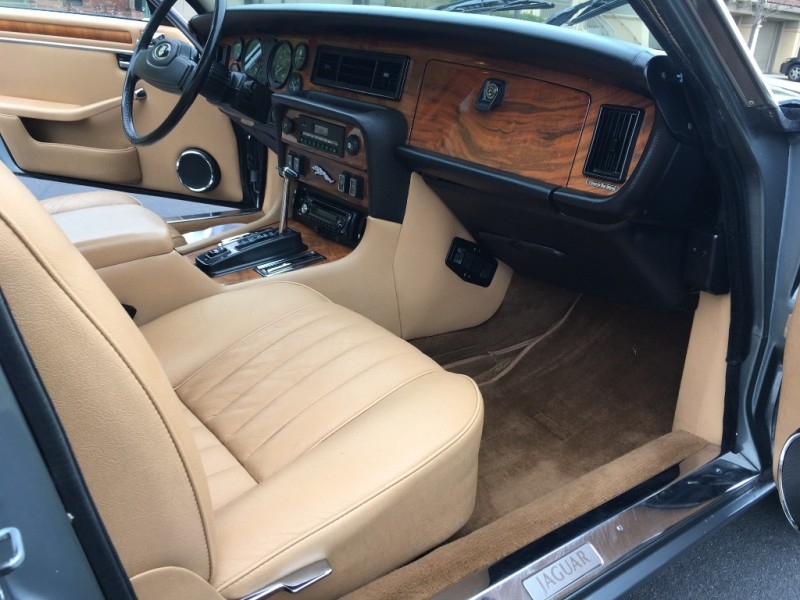 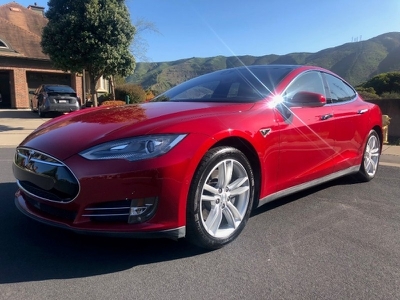 Drives great with no mechanical issues at all and all electricals work. 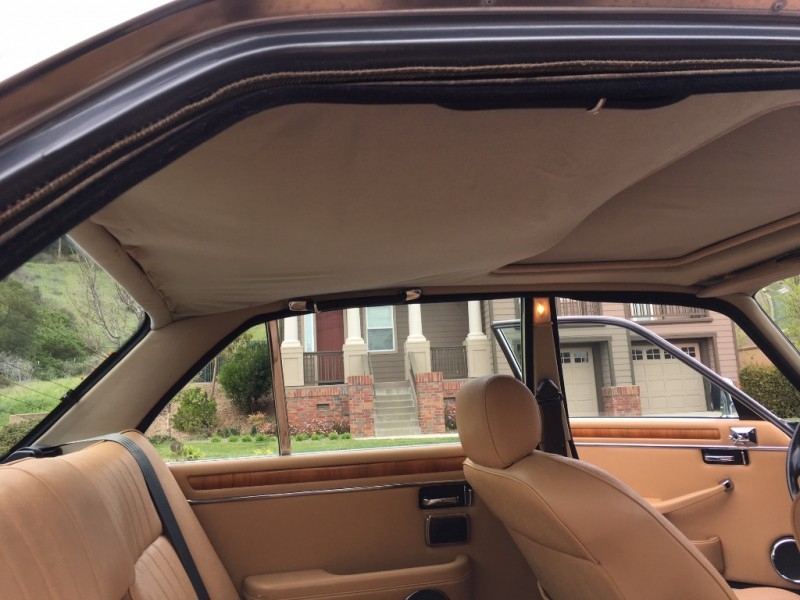 Condition of the exterior and interior is good to say the least. 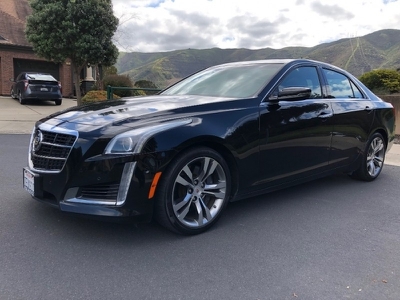 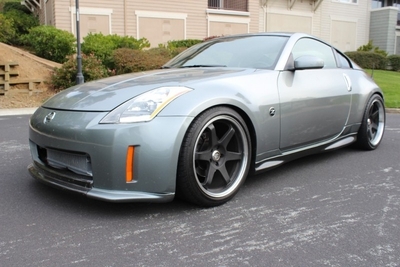 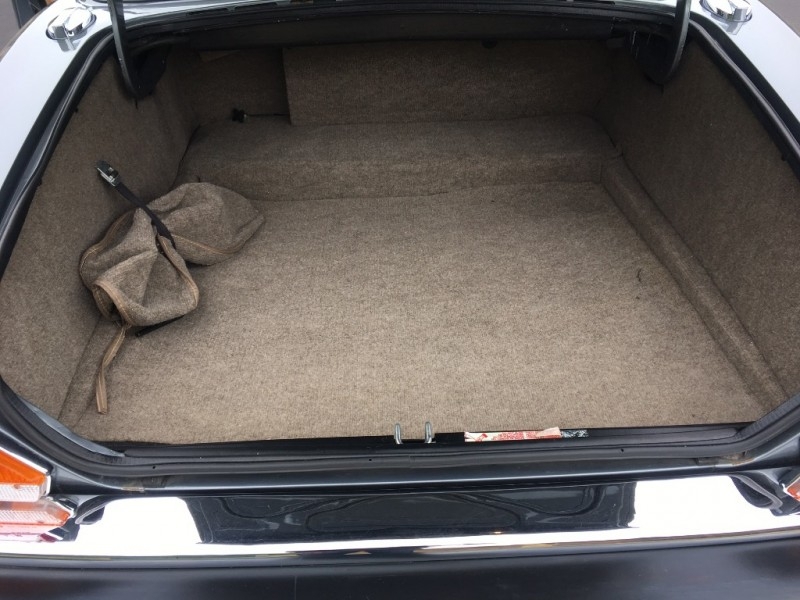 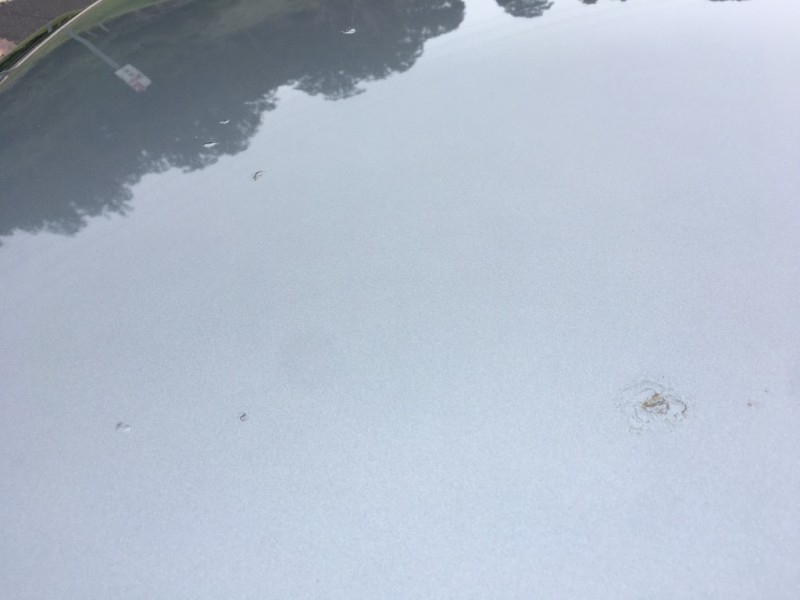 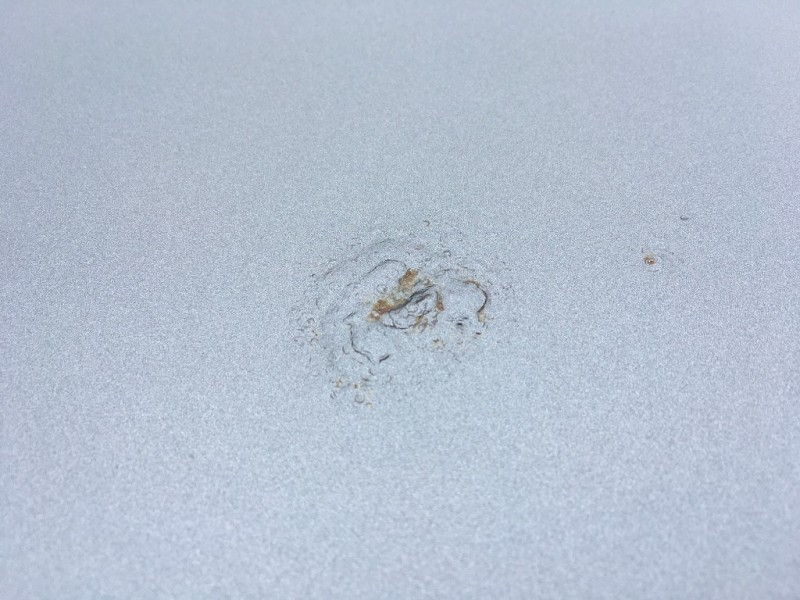 Items that need attention include: 3-4 small rust spots on the trunk lid, headliner is starting to droop, and drivers seat has some minor wear. 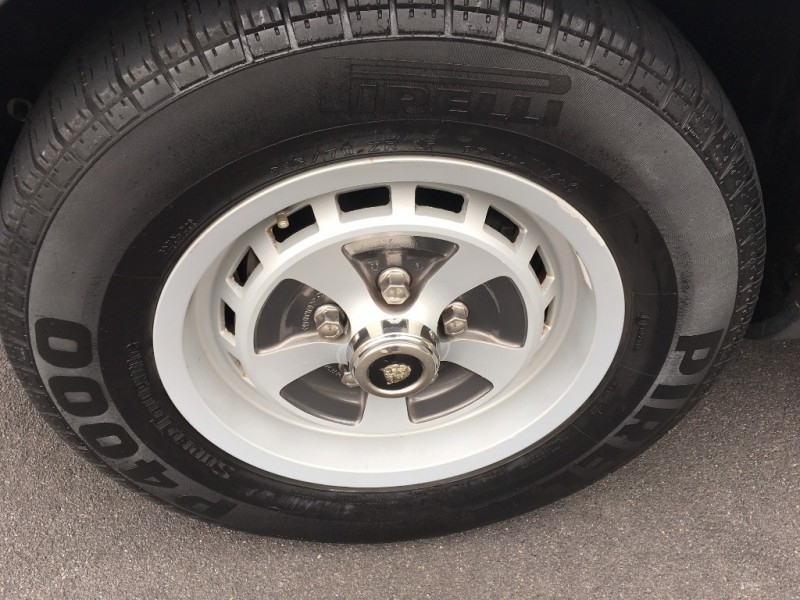 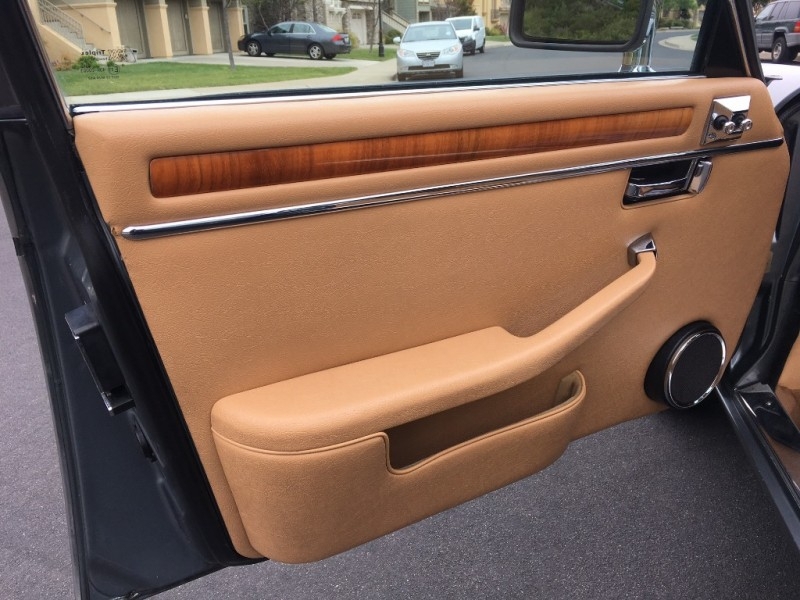 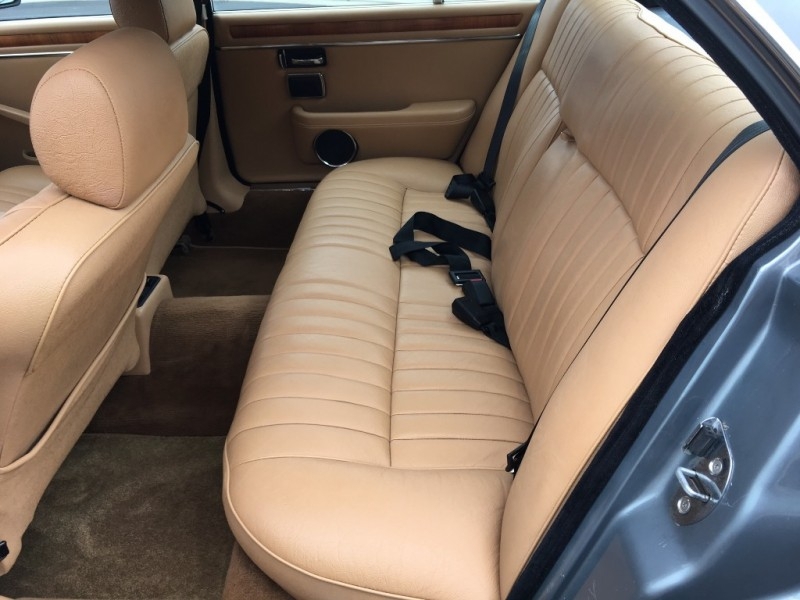 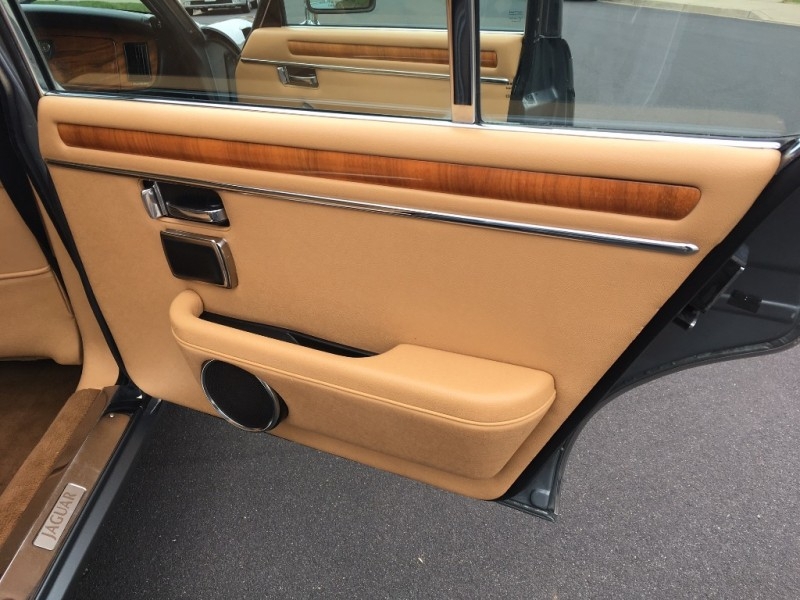 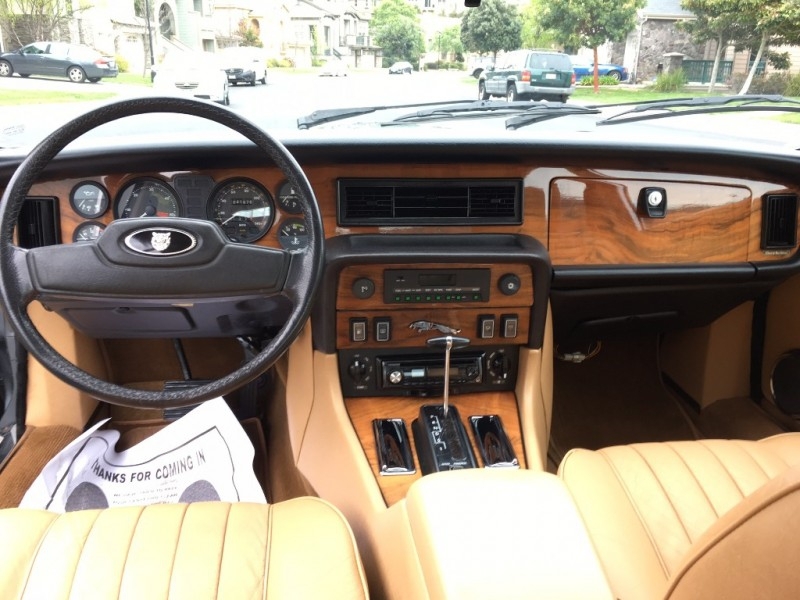 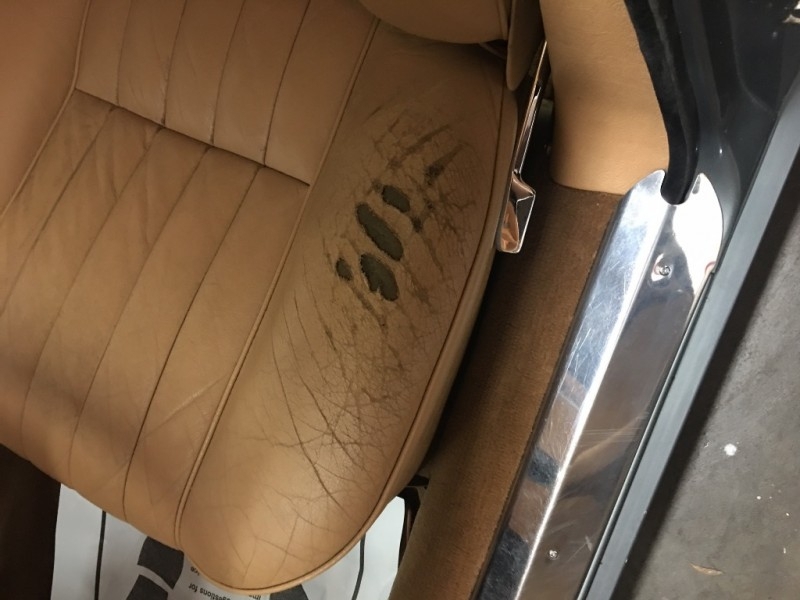 Overall the paint condition and interior condition is in great shape for a 30 year old vehicle. 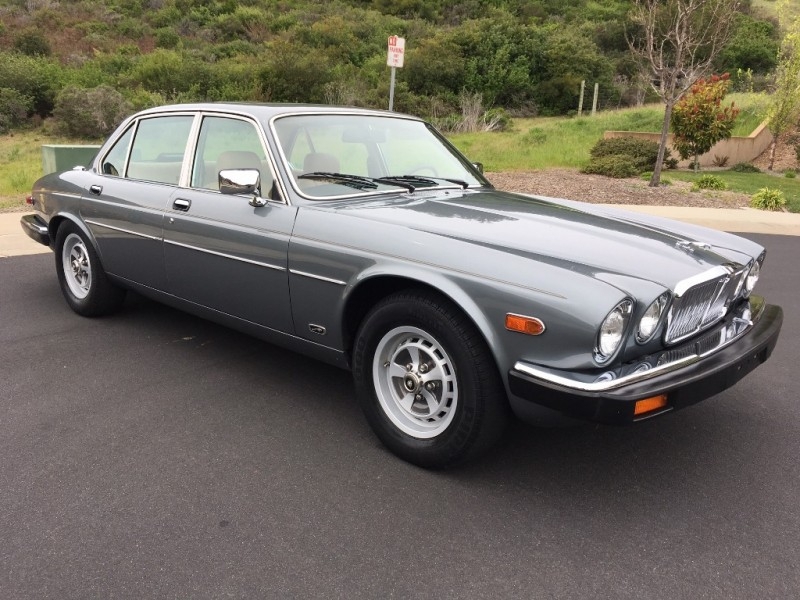 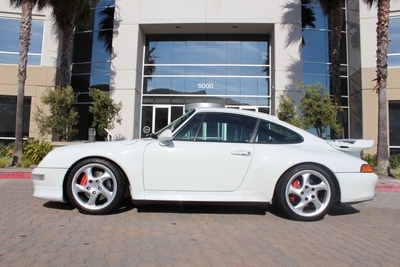 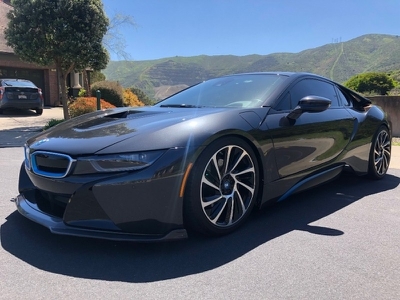 Don't miss your opportunity to own this rare British Classic.